Our stock check allows you to see the inventory availability by day. Please enter Cincon Member ID/Password and click “Login”. Accumulating more than 15 years of experience in medical product design, Cincon provides customers with a variety of products and technical services. Medical products provide low leakage current and harsh environment endurance that meets the highest requirements of hospital and health care applications. 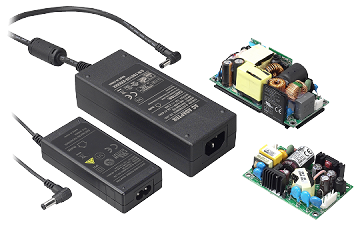 We offers a diverse product line of medical power supplies, Class I or Class II adapters with universal input 90~264Vac or even 80~264Vac. All our medical products meets the industry highest requirements for 2MOPP, EN61558 (60335). ANSI/AAMI ES60601-1/EN60601-1 Ed 3.1, and EN60601-1-2 Ed4.0 Class B. Also, all are CEC & ErP Level V, or even Level VI Compliant.